This book is for people who dream of building a simple home. It is also for those in the building trades: carpenters, masons, plumbers, and artisans, as well as for urban planners, rural technicians, and small community designers. 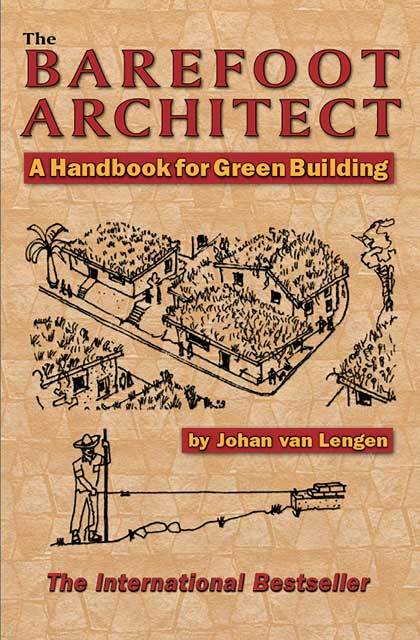 It covers basic design, use of a great variety of natural materials, construction details, natural heating and cooling, and water and sanitation techniques. Although many of the methods shown are traditional, more modern techniques are shown as well. 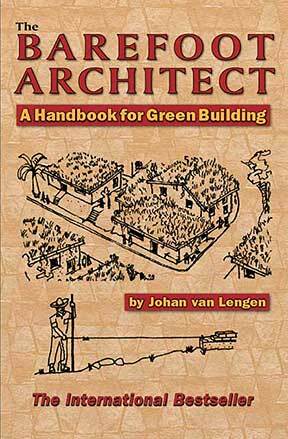 Johan van Lengen wrote and illustrated the Manual of the Barefoot Architect in Spanish in 1982, while in Mexico. The government bought 40,000 copies and placed one in every library in the country. The book went on to sell over 200,000 copies in Latin America. An extended version was later published in Portuguese in Brazil. This is the first English translation.